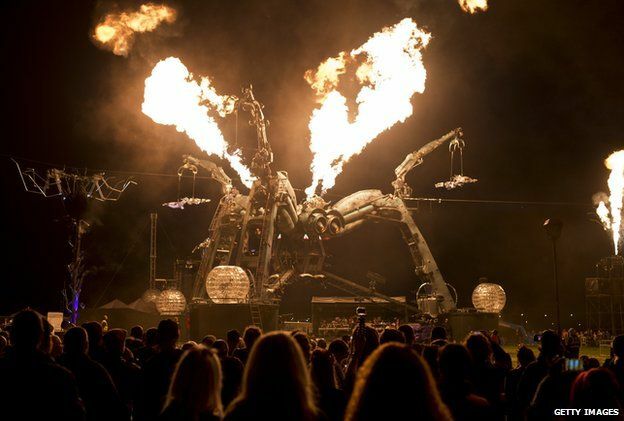 A summer downpour, wedding proposals, political protests and a 50-tonne fire-breathing mechanical spider with a DJ booth in its belly. 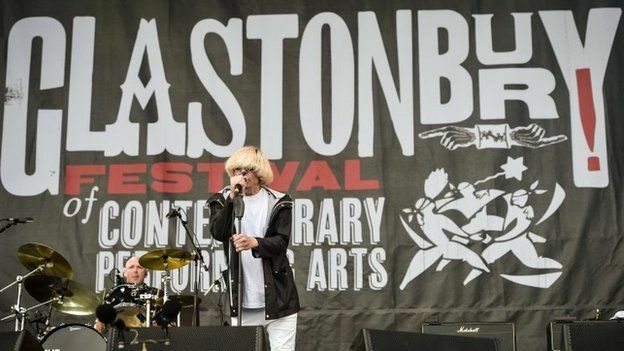 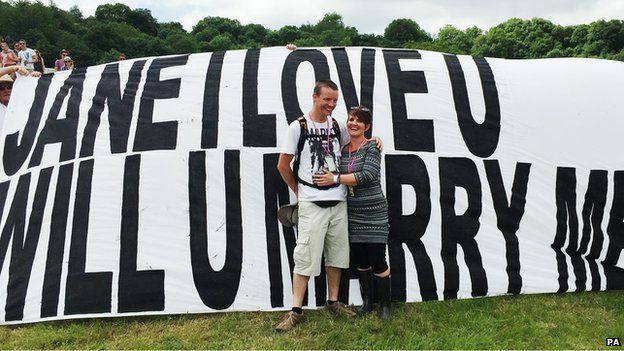 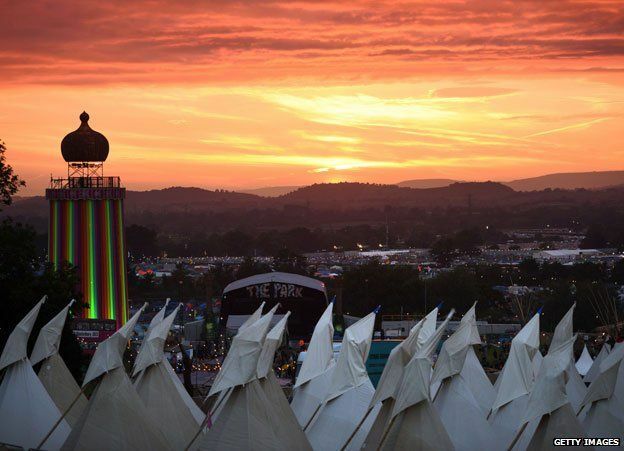 All in a day’s work for the Glastonbury Festival, and 2015’s iteration kicked off yesterday with all this and more. 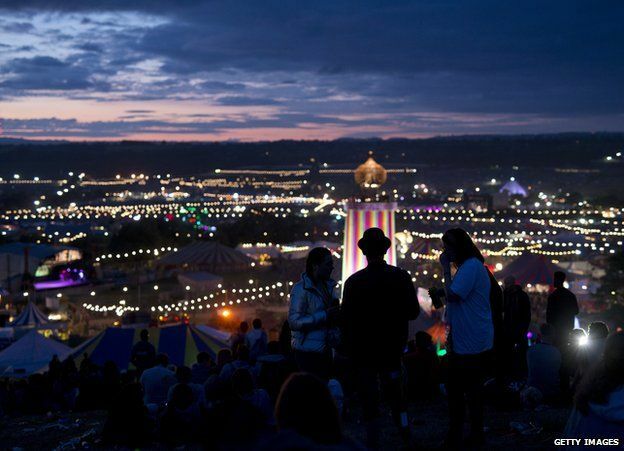 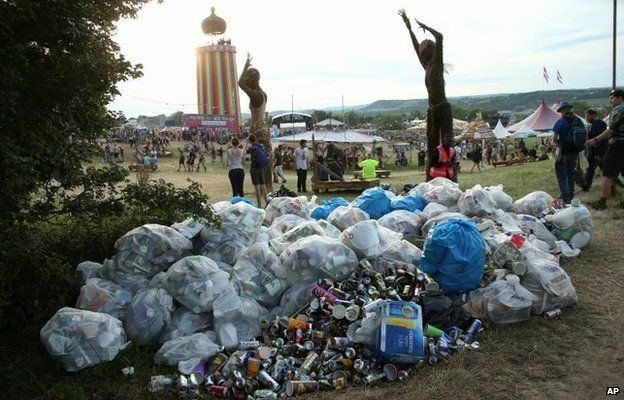 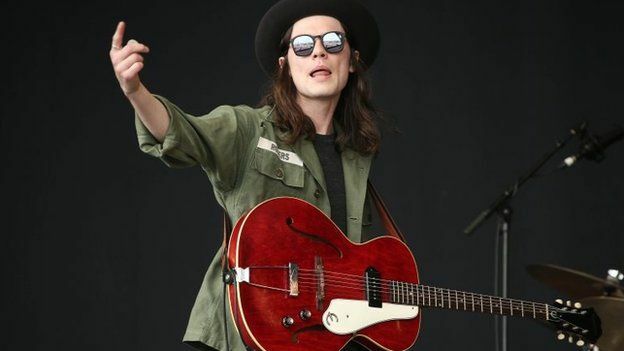 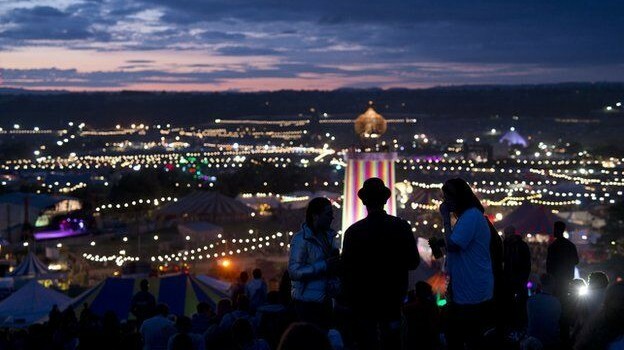 Glastonbury is always one of the highlights of the European summer festivals circuit, and when you consider the incredible set pieces, eclectic atmosphere and enviable line-up of some of the best music the world has to offer, it’s easy to see why. 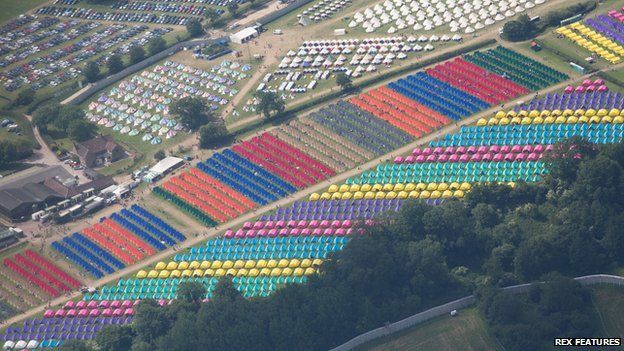 170,000 people will be attending this year’s festival over the course of the weekend, and the majority of those are thought to have been there for the doors opening. 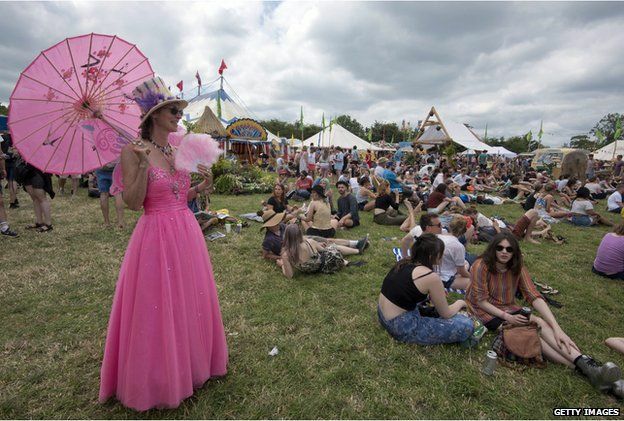 Today we’ve got a series of pictures, courtesy of AP, Getty Images, PA, Rex Features and the BBC, that show some of the highlights of Glastonbury 2015’s opening day.